BlogHome » Blog » What are Binaural Beats and Their Applications? What are Binaural Beats and Their Applications? Humans have always attempted to reach optimal states of consciousness through various means. Using visuals or audio signals, research has often been conducted in order to reach goals that are linked to concentration/focus enhancement or deep states of relaxation. In this regard, binaural beats are said to be beneficial for improving focus as well as for many things like deep meditation, relaxation and sleep, just to name a few. When two sound waves of different frequencies get induced, one in each ear, an illusion of third sound wave emerges in our brain. This third sound is called “binaural beat”. There are two sound waves of 100 Hz and 120 Hz frequency respectively. You plug one earphone in each ear. One earphone will play the 100 Hz sound wave, and the other will play 120 Hz sound wave. Your brain intercepts these sounds and creates a third sound wave of 20 Hz frequency to fulfill the difference (120 Hz – 100 Hz). This sound wave is known as binaural beat. 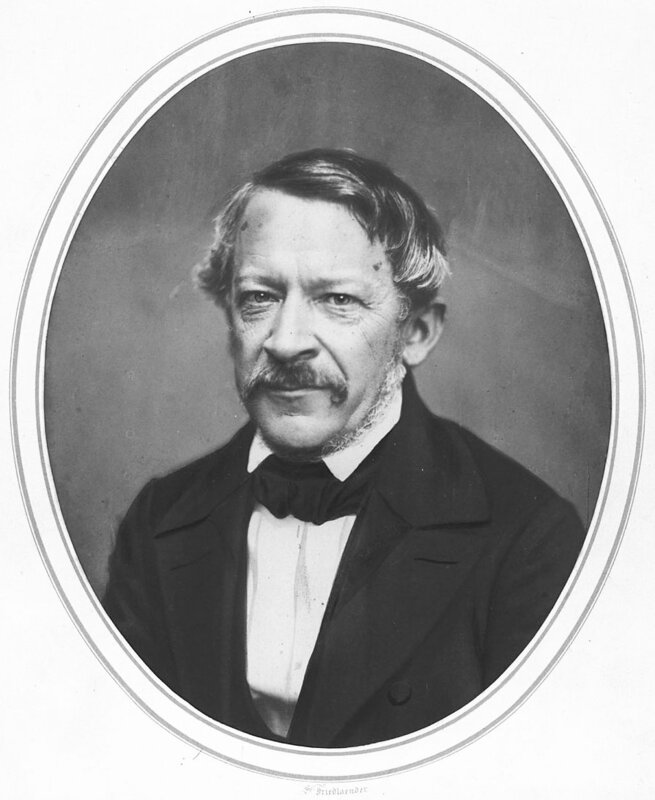 The binaural beat effect was discovered by German scientist Heinrich Wilhelm Dove in 1839. Any neuron activity generates electric current. Neural ensembles comprise of many neurons interacting with each other. The synchronization of different neurons activity produces neural oscillations in our brains. The activity can be measured with an electroencephalogram (EEG). These neural oscillations possess fluctuating frequencies that are felt in the brain. The frequency of the binaural beats depends on upon the frequency difference between the sound waves introduced in each ear. The brain resonates with the frequency of binaural beat, and this is termed as “Frequency Following Response”. This induces brainwave synchronization, also called entrainment. Binaural beats induce brain into different states depending upon the frequency of oscillations. The mind enters into a specific state determined at a particular frequency range. So, binaural beats can be used to transform mind to the desired state. The neurons in the central nervous system resonate with the induced frequency and results in your mind entering the desired brainwave state. It is known as Brainwave Entrainment. In 1973, Dr. Gerald Oster proved that binaural beats could be utilized for inducing brainwave entrainment. Listening to music and dancing with the rhythm is an example of brainwave entrainment. The human brain does not operate at a single frequency. Brainwaves operating at different frequencies are always oscillating in our brain. Brainwave distribution regulates our mental state. The presence of brainwaves in our brain defines our capabilities. Every single person is different concerning capabilities. For example, a person can concentrate better while studying and another finds it difficult to concentrate. So, it depends on the brainwave distribution in our individual brains. As mentioned earlier, different external states occur in a particular frequency interval. Therefore, we can magnify the frequency of brainwave by resonating it with the same frequency sound by inducing binaural beats. This results in enhanced performance or effect. In this way, we can bring about different effects with different states of brainwave entrainment. For example, if you are not able to sleep at night, you can listen to binaural beats at a particular frequency to activate brainwave state. If you want to increase your efficiency at work, you can tune to binaural beats to induce mental alertness. More than half of the brainwave frequencies are below the audible range (0.3-40 Hz). Therefore, it has to be induced, and one of the ways is by playing binaural beats in ears. The different states are defined by brainwave frequencies as mentioned below. • Delta Waves (less than 4 Hz) – Deep, unconscious state. When you have a sound sleep and you are not aware of the surroundings. However, some very experienced meditation practitioners are able to enter in this state and remain conscious at the same time (“Yoga Nidra”). • Theta Waves (4-7 Hz) – This is the state of dreams. While meditating, this is the deep state you want to reach for psychic experiences to occur, for self-hypnosis etc. • Alpha Waves (7-13 Hz) – This is the state where you feel relaxed and at leisure. For example, just after waking up and just before sleeping, you feel drowsy. When you are daydreaming, you are experiencing Alpha frequency. • Beta Waves (13-40 Hz) – When you are mentally alert, you are in the Beta state. It’s the normal waking state. Also, you are in this state when you are working or thinking actively and concentrating on something. • Gamma Waves (more than 40 Hz) – This is the state of high concentration. When you are highly focused, you are at your best. Also, advanced meditation practitioners enter the Gamma state when in feelings of universal love, altruism and compassion. Binaural beats are immensely useful for meditation. 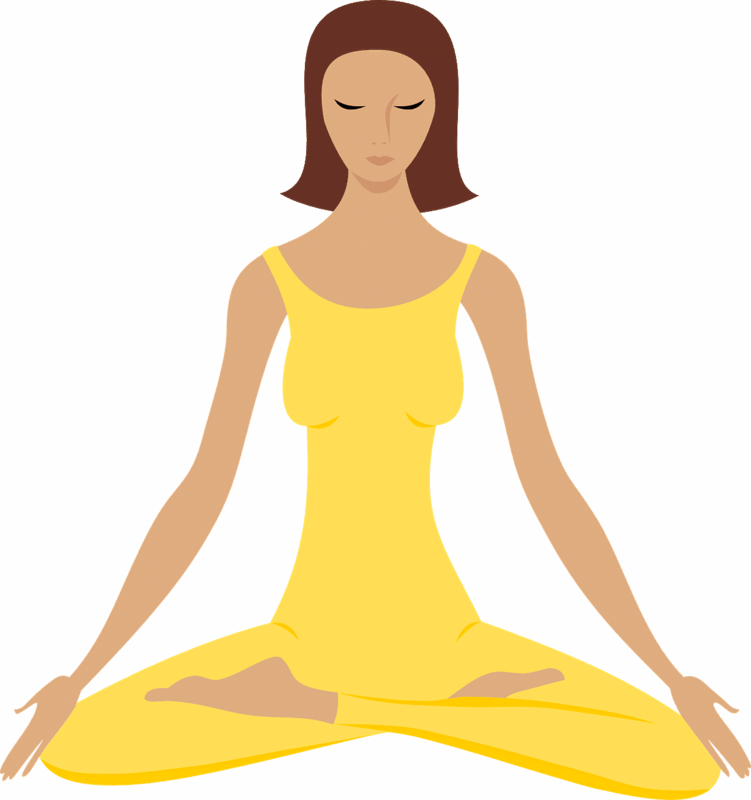 Meditation helps people in relieving stress, in being more concentrated and more productive. To practice meditation, you have to be relaxed and patient. Most of the people find it difficult to focus. Random thoughts are continuously disturbing their focus. Therefore to facilitate meditation, you need to listen to the binaural beats. Binaural beats that induce Alpha, Theta or Gamma waves are useful for meditation. It helps in developing focus and brings your body into a relaxed state. Binaural beats can be used by people for helping them with studying. Some people find it hard to concentrate while studying or tend to forget already read text. Binaural beats that can induce Beta state is useful for studying purpose. However, when you are stressed, it’s also difficult to concentrate. Cortisol, the stress hormone, is the main culprit acting behind the scenes. In this case, binaural beats that induce Alpha/Theta waves are more appropriate as they will make you feel relaxed and stress-free. This will in turn help in improved concentration for studying. If you are not able to sleep at night, your Delta state is weak. According to a study, listening to specific binaural beats for 3 nights increased the Delta state by 30%. Listening to binaural beats decreases anxiety levels that interfere with sleep patterns. You need to listen to Delta frequency binaural beats for 30 minutes to 2 hours, before sleep, for deep and sound sleep. Beside, apart from Delta state, Alpha and Theta states also induce sleep. Binaural beats act as a catalyst and transcend your mind to altered states. Taking their help, you will be able to improve your lifestyle quality and health. 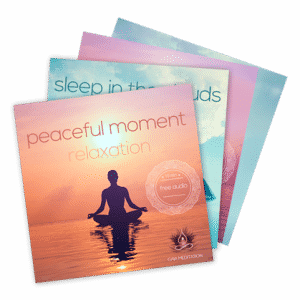 Click here to get free binaural beats that are embedded in nice relaxation music, sleep music and meditation music. Have you ever used binaural beats? What was your experience with them? Let us know by leaving a comment below. Thank you!